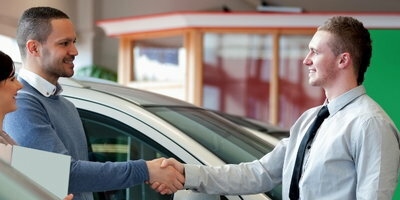 Applying for an auto loan can be stressful if you have bad credit. 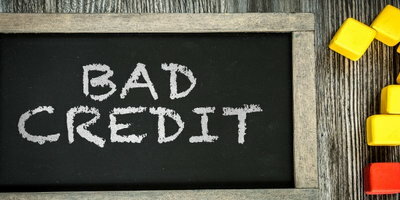 Many lenders don’t work with bad credit situations, so when you do find a subprime lender, you’ll want to make sure you’re prepared and meet the basic qualifications. 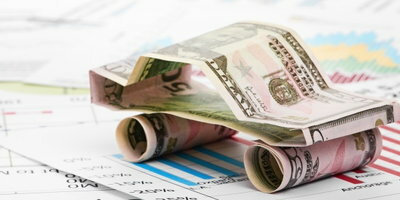 The most important requirement in qualifying for a bad credit auto loan is income. Lenders look at your gross income – the amount you make before taxes are taken out – to determine your eligibility. The minimum income requirement varies by lender, but it’s typically around $1,500 to $2,000 per month in gross wages. 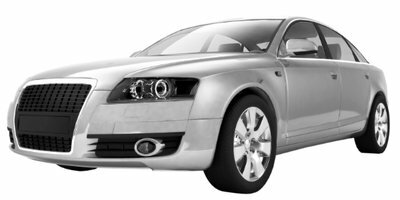 Subprime lenders use this amount to determine if a borrower can afford a car payment by calculating their debt to income (DTI) ratio. You can calculate it on your own by adding up all your regular monthly bills and dividing the sum by your gross monthly income. On top of your DTI, lenders will make sure the vehicle payment doesn’t exceed 15 to 20 percent of that same gross monthly income figure – a calculation known as your payment to income (PTI) ratio. Proof of identification with a valid driver's license or state I.D. Last but not least, make sure you save for a down payment. 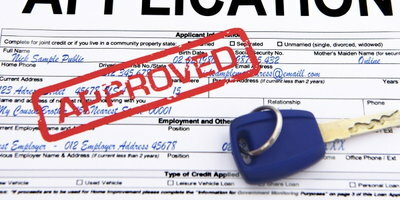 A down payment will benefit you in the long run by lowering your monthly payment and lowering your interest charges. The more money you save up for a down payment, the better off you’ll be, financially. 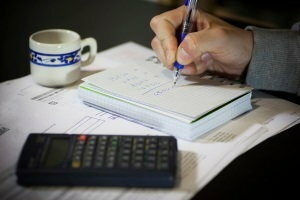 Finding a lender willing to work with problem credit situations can be tough. That’s why we strive to help people find the right dealerships at Auto Credit Express.